Bloom: You're so funny! Love your personality! 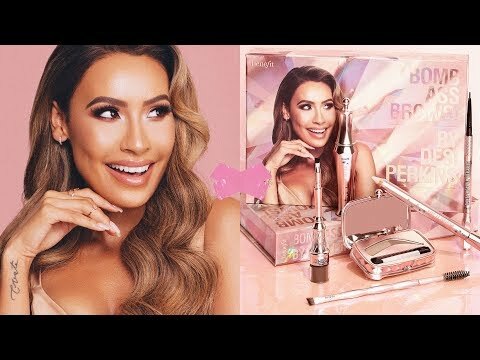 stoney noob: I don't know anything about makeup besides the really basic stuff. 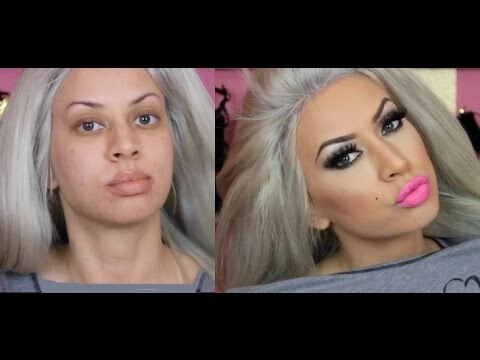 I'm trying to learn more about makeup & fashion. Apparently guys like girls who get dolled up. I always hear them talking bad about girls wearing makeup, so it's really confusing.....that why I never really tried to get all fancy. Elle: Very helpful, thank you! 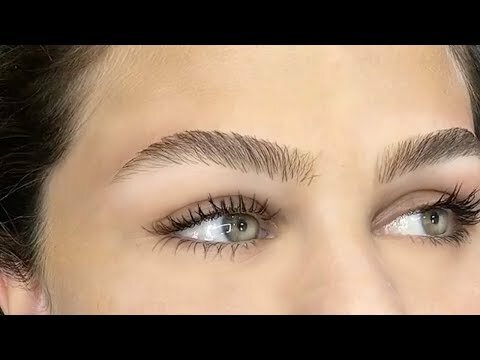 Judith Sebastian: Best eyebrow tutorial..loved it! 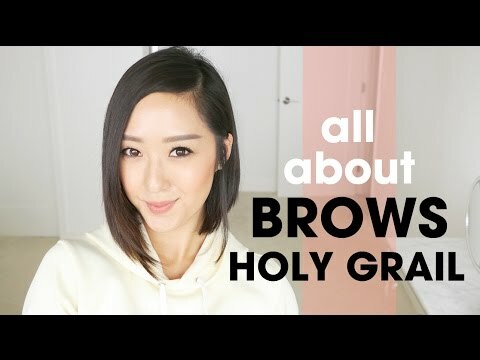 Ashley Kirby: This may sound a little strange but your demeanor and precision reminds me of an architect :D.
Marlene N.: Oh my god, this was just THE BEST tutorial I have ever watched. I'm watching your other videos and I'm loving it! :) I'm definitely subscribing! Also, your reviews are just incredible. Thank you for the hard work! YariGlows215: This was super awesomeness!..thank you! Jessica Cavazos: Oh my i just ran across you n I am in love ur awsome. :-) subscriber for ever..
Droosmom1970: an eyebrow razor?? I never heard of such a thing, never knew it existed! I have to go to the drugstore immediately. Liz Lugo: This was so very well done. Exelent diagrams. Ash XL Reviews: Sorry I can't do a review on the YSL Touche Eclate, because I don't own one.